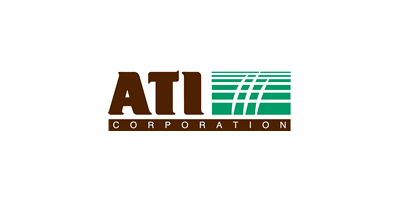 ATI Corporation, is a family owned and managed business located in the heart of Lancaster County, Pennsylvania. ATI Corporation developed and introduced the Preseeder landscaping tiller in 1984, helping the landscape and site preparation industries take big steps forward in productivity. The company has made Level Best grading boxes since 1996, purchasing the product line in 2002. Since then, the Level Best product line has grown in scope and in capability. The 40,000 square foot ATI Corporation manufacturing facility features the latest manufacturing technologies. The highly skilled ATI Corporation workforce uses these tools and technologies to produce Level Best products and systems. Level Best is now the leading brand of laser grading equipment and systems in the construction, excavation and site preparation industries, and is specified wherever grading accuracy, speed, high production and reliability are essential.